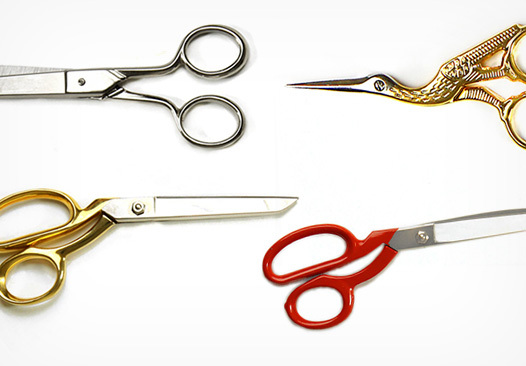 Sometimes, you’ve just got to invest in sewing accessories. 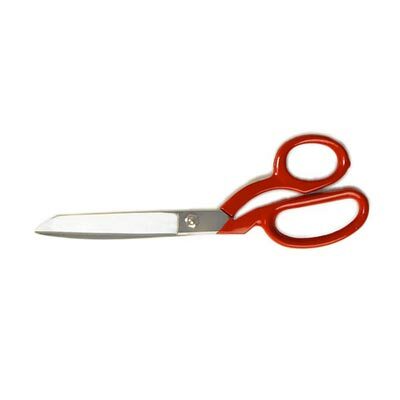 And a pair of scissors is an investment that pays off. 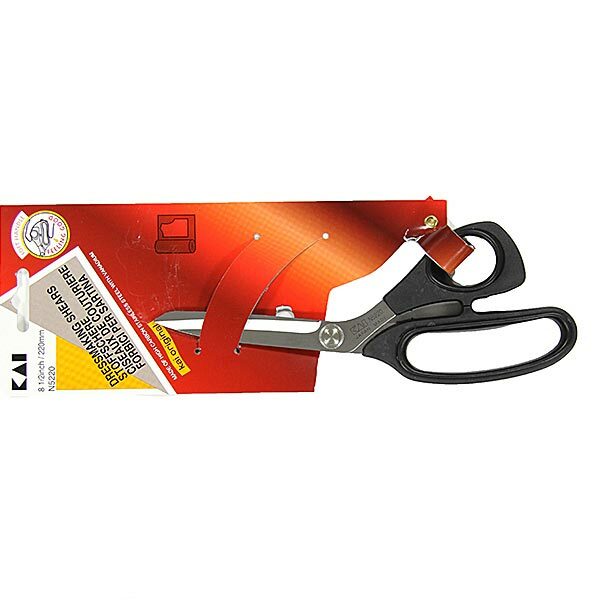 Because when it’s easy to cut to size, the whole process is so much more enjoyable, rather than being a tiresome scourge. 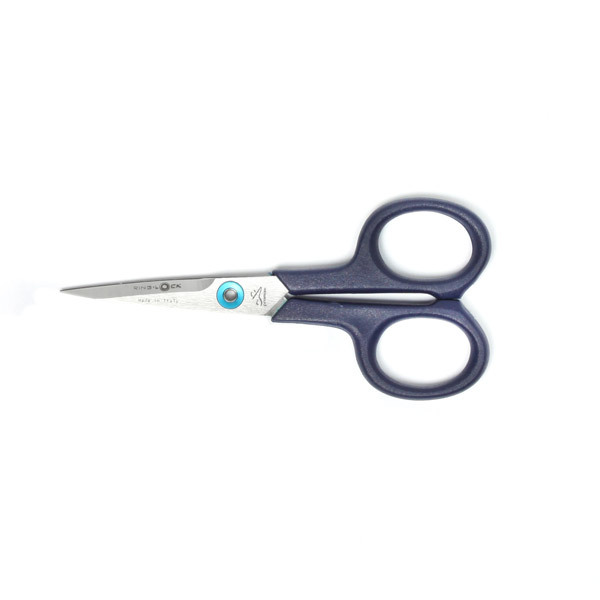 You’ll find we stock a wide selection of high-quality scissors - from small embroidery scissors, through large fabric shears with and without serration. 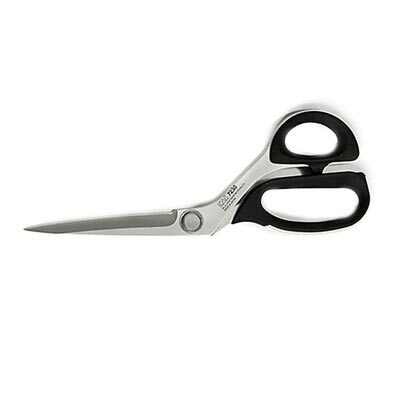 And if you’ve just invested a bit too heavily in fabrics, gift yourself a pair of scissors when the opportunity next presents itself! 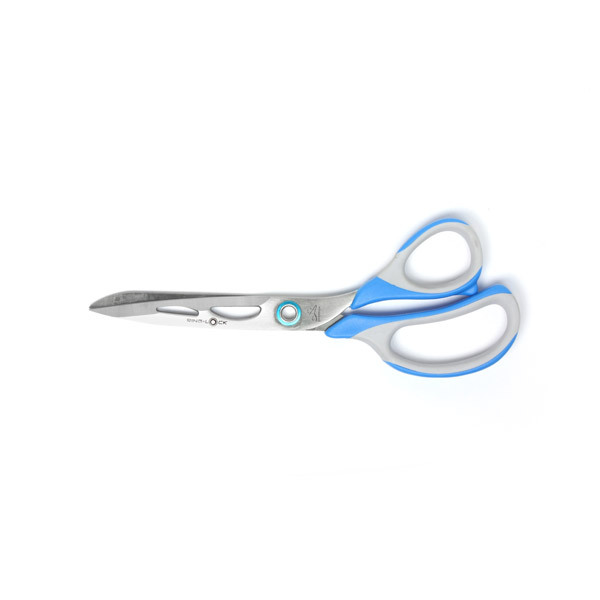 High-quality Premax scissors are made in Italy and are every amateur seamstress’ delight. Whether you’re after new embroidery scissors, fabric shears or pinking shears, you’ll find just the right model in our range of Premax scissors. 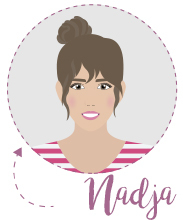 So tailoring’s going to be even more fun and will be simpler than ever! 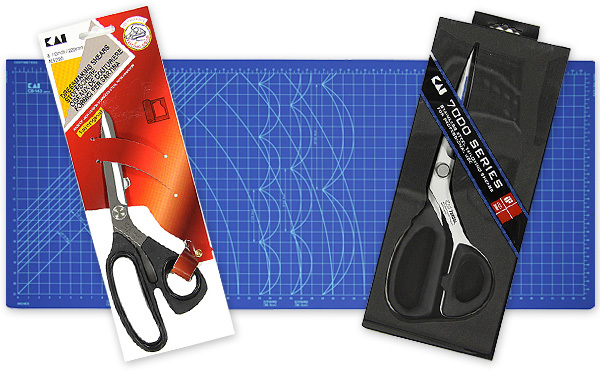 Perfect cutting tools for hobby tailors! 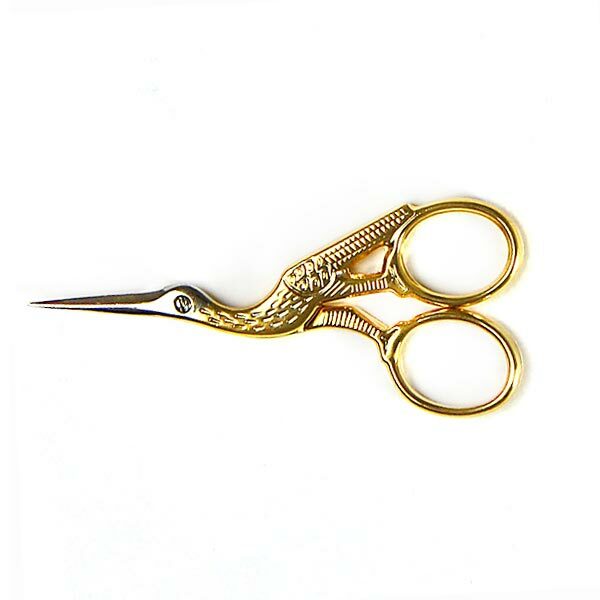 Every tailor swears by their scissors, that's why we have expanded our collection of tailor's scissors. 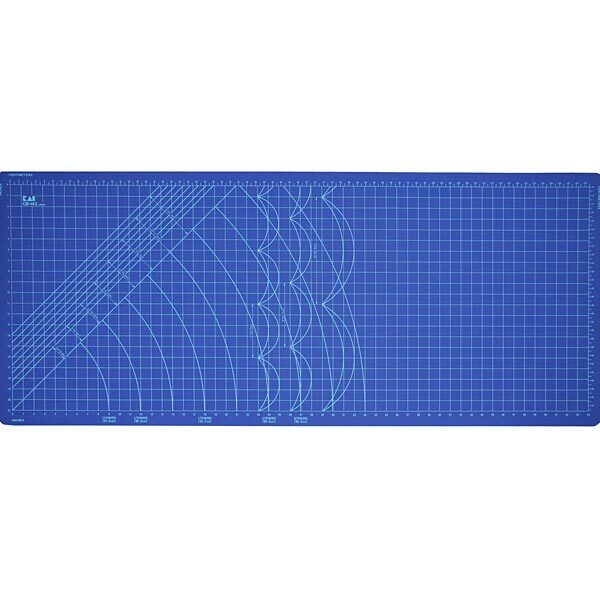 We have also added two new sizes of cutting boards, so that you can stock up with the right goods for every project. 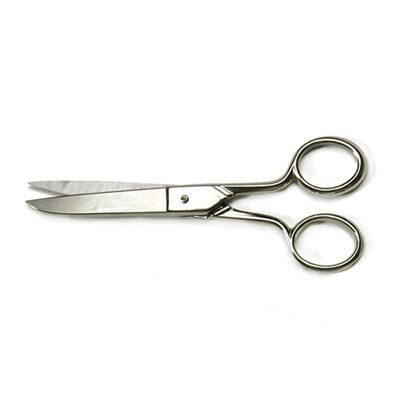 For recreational sewers and master tailors: new scissors! 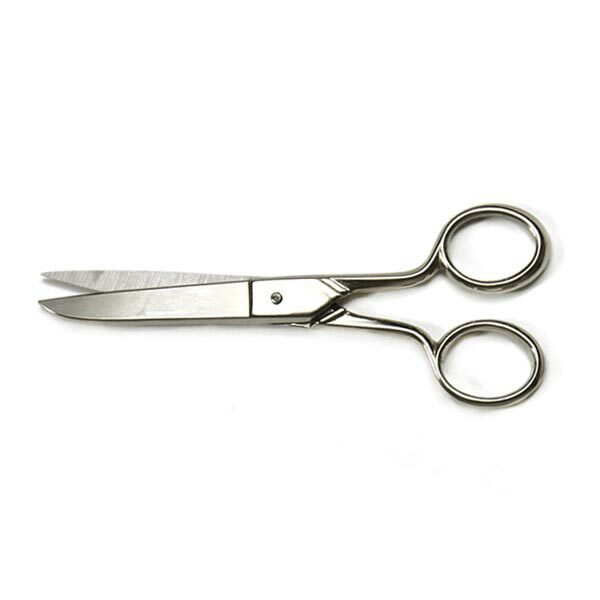 It doesn't matter if you have just started sewing or if you're already a master tailor - we carry a pair of scissors that's just right for you! 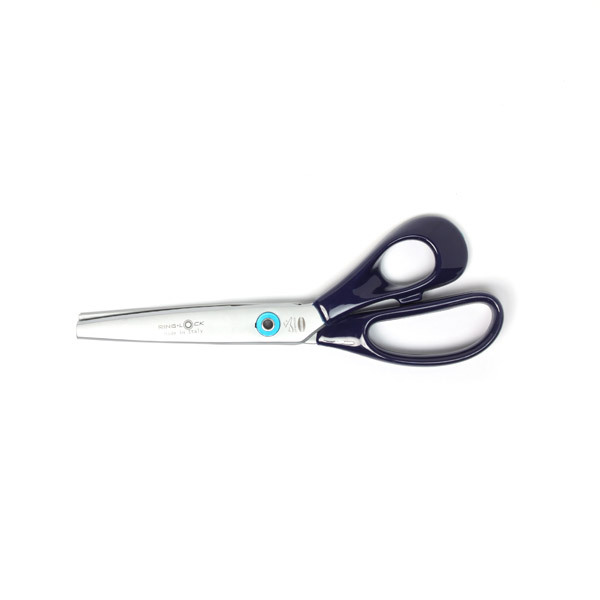 Browse our 'starter line', pick a specific pair from the 'standard line' or treat yourself with a pro pair of scissors from our 'professional line'. 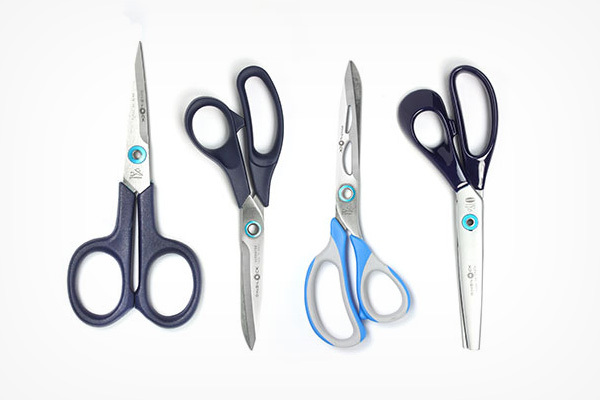 Our selection comprises paper scissors, yarn snips, embroidery scissors, pinking shears and tailoring scissors. 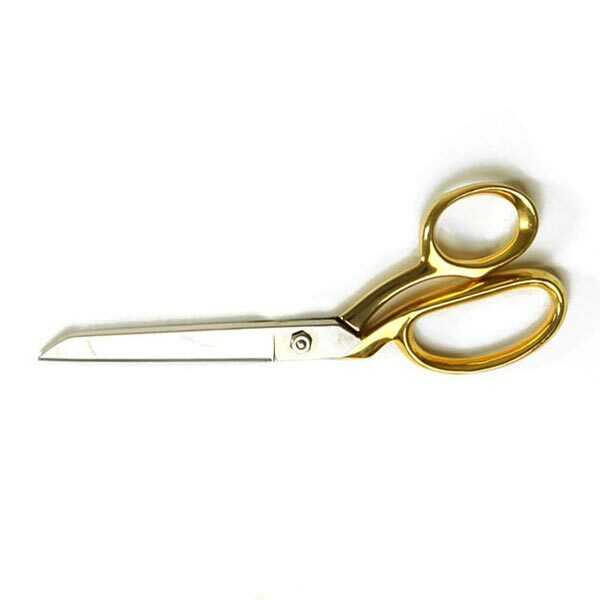 We carry everything the diligent little tailor dreams of.